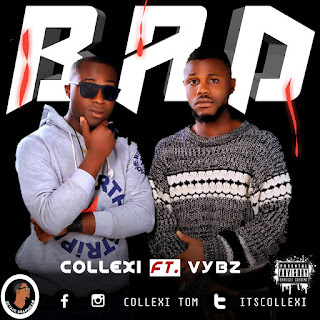 fast rising calabar most talented singer, Collexi has just dropped his long anticipated single titled 'BAD'. He teams up with a versatile singer Vybz on this amazing tone everyone would love listening to. 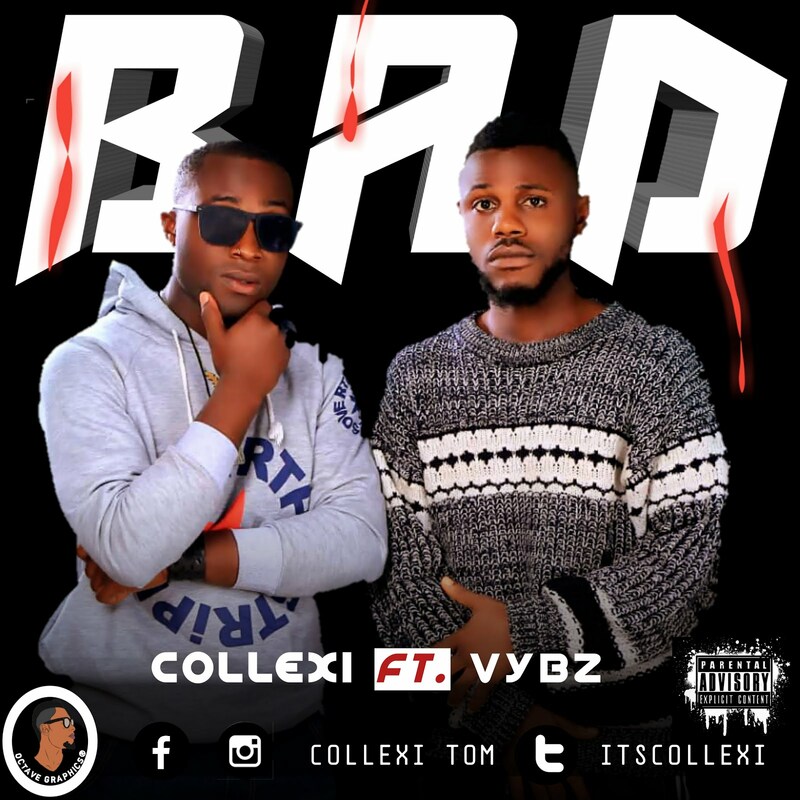 Collexi is a very creative singer who is aspiring to be a superstar in a short while with his sound voice,creativity and consistency.